It's almost that time of year again. The time of year when those of us who love autumn start to get all excited about mums in their pretty fall colors, plump pumpkins, cozy sweaters, fresh-picked apples, and beautifully-colored foliage. 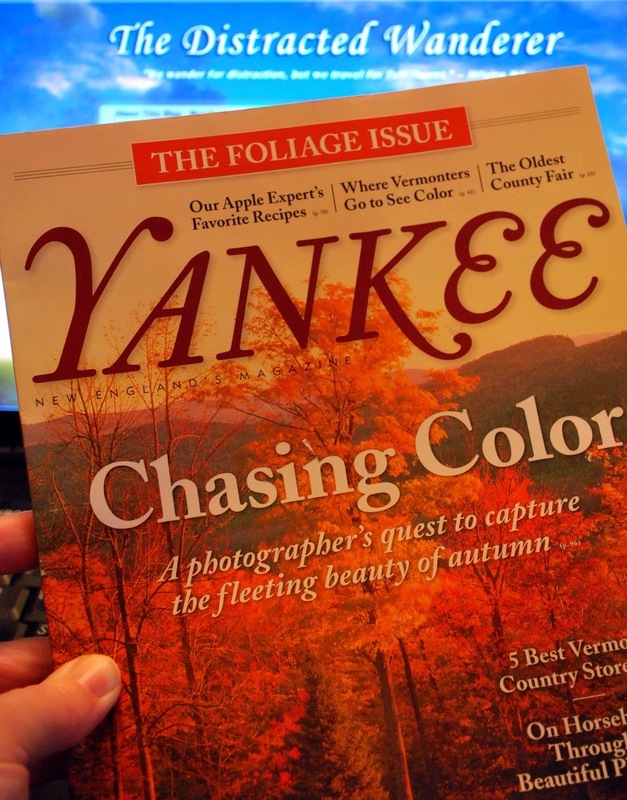 It's also when the consummate guide of where to find that beautiful foliage hits the newstands - Yankee Magazine! Their Foliage Issue came out yesterday and I got my copy today and am ready to start turning pages, reading articles, and planning where to head to this year to give my Nikon a good workout! As some of you may remember, I plotted out a trip last October using the 2010 Foliage Issue of Yankee Magazine which took myself, Jamie, and my mother to both New Hampshire and Maine to visit some of the towns that Yankee had listed as their Top 25 Foliage Towns in New England. Unfortunately I'm not going to be able to take a multi-day foliage trip again this year like we did last year but that doesn't mean I'm not going to try to fit in some shorter jaunts on my days off. 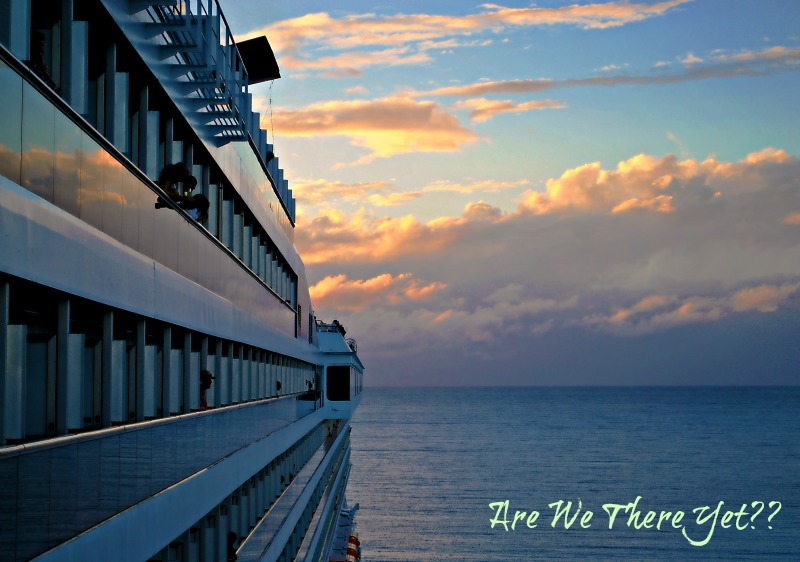 After all, there isn't a single state in New England that's too far away for a nice day-trip and I do like to drive! Now I just need to dive into the magazine and plot out some trips. Anyone care to join me? It is currently 97 degrees outside so autumn isn't on my radar, but you know that as you've lived in California. Okay we just don't get much color here anyway. I'll take spring. That's my favorite season. Beautiful...I am so ready for fall here. Early colors are beginning.